This “Super Tuscan” is not a handsome Italian guy with a cape. 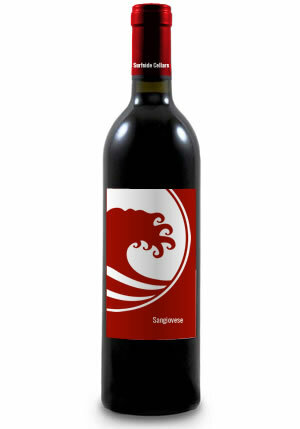 It’s really just a wine made from Italian-style Sangiovese pumped up with a little Cabernet Sauvignon and Merlot, and then aged for a year in oak. The result, shall we say, is heroic. An exotic blend of aromas consisting of black cherry, fig, wood spice, camphor, wild flowers and leather. The wine is medium to full-bodied with a gentle, caressing texture that soothes your palate and calms your soul. Try this wine with herb rubbed grilled steak, sausage with lentils, or a few slices of aged piave cheese. Your friends will be jealous, so you better invite them over. The price of this product varies with the quantity of products ordered in the category "Pre-release Wines"